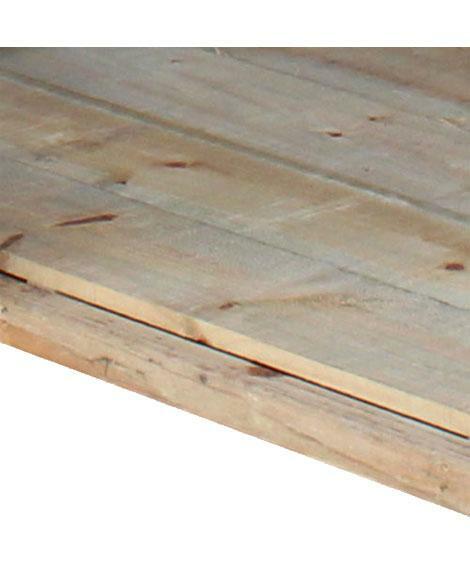 The rebated flooring kit creates a floor for your shed without the need for a concrete base and adds a natural insulation. 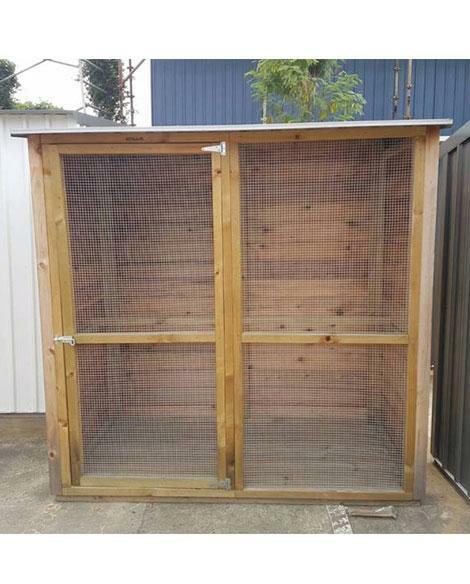 The Fern Aviary 6 x 3 timber shed is made of natural Cedar manufactured in Australia. 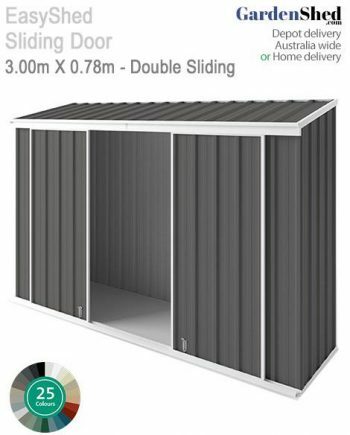 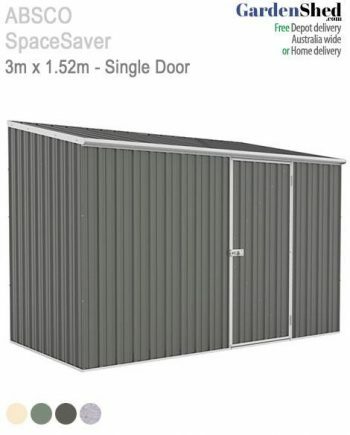 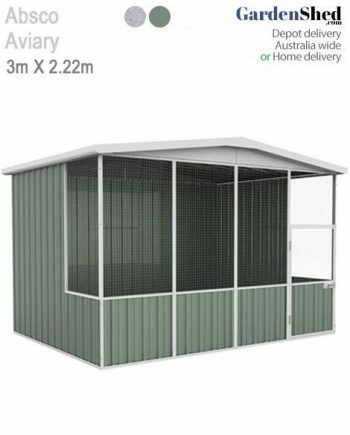 It is the perfect step up from the steel Aviary sheds with its stylish looks and natural insulation properties. 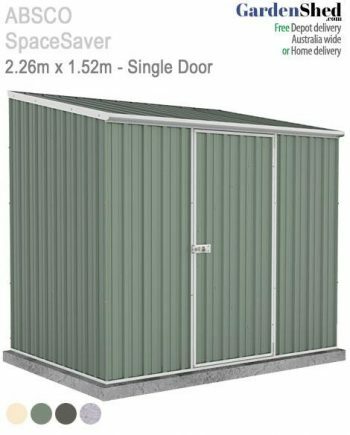 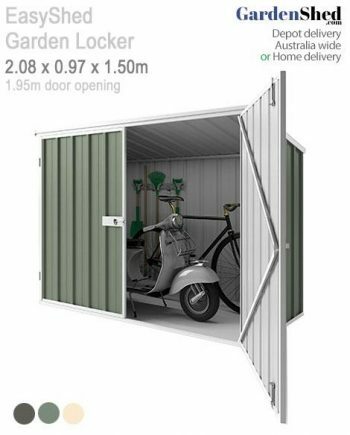 The unit can be placed on a concrete base or paved area, or our wooden flooring kit can be used which we sell as an accessory. 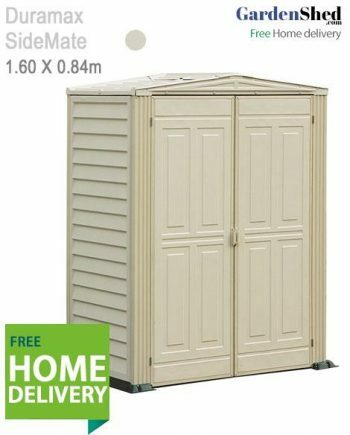 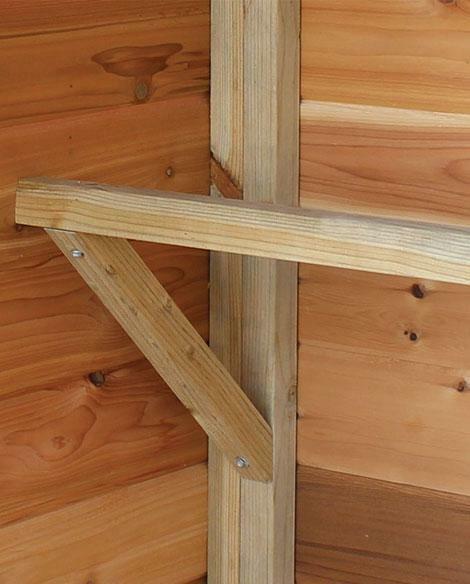 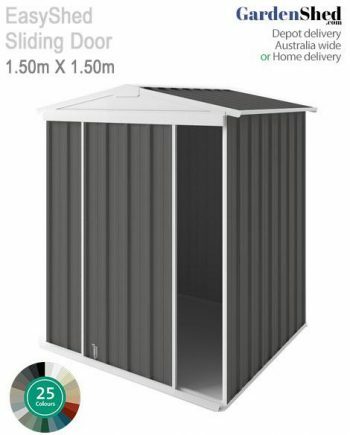 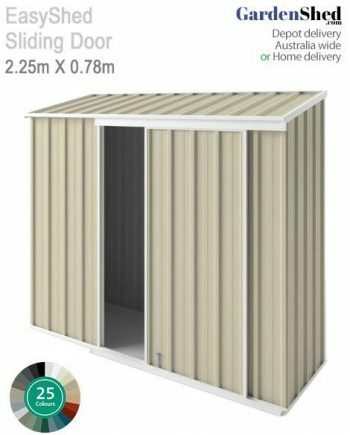 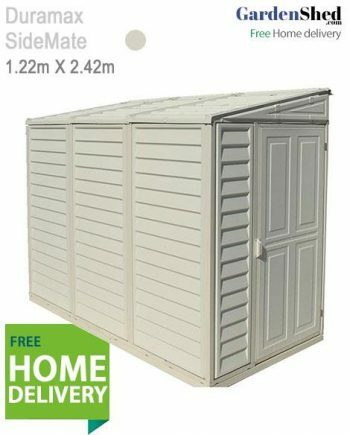 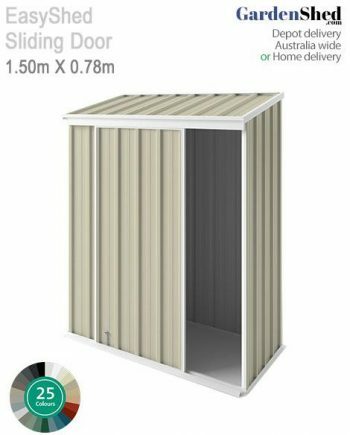 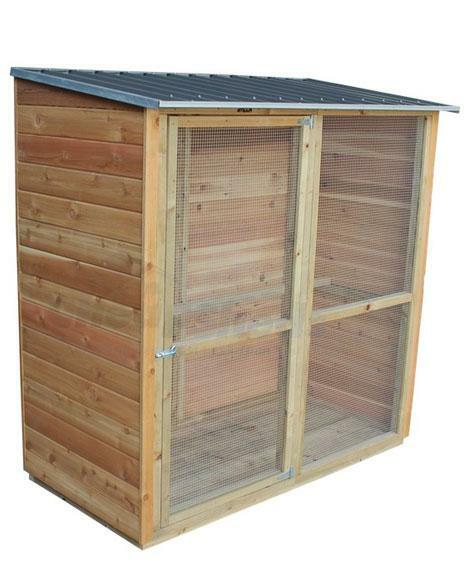 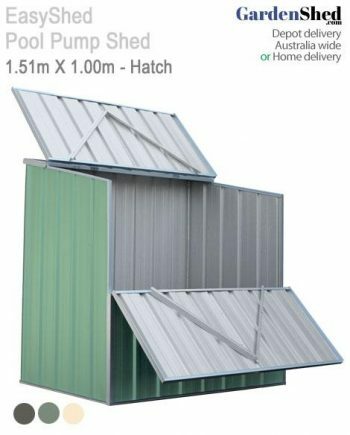 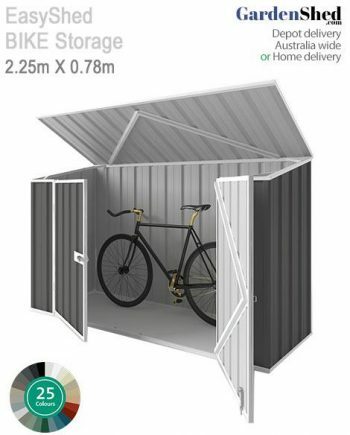 The Cedar Shed range is constructed using 42mm x 42mm termite resistant pine framing. 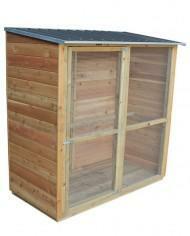 The cladding is made from Canadian Western Red Cedar with a Colorbond steel roof. 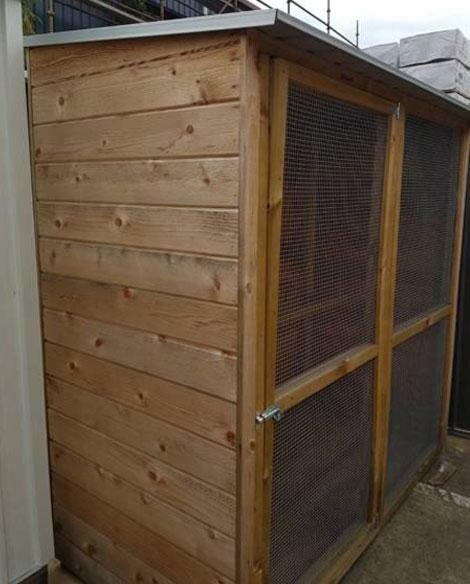 The panels are all pre-made for easy assembly in about 1-2 hours. 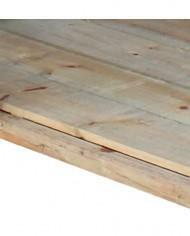 An optional flooring kit can be added so there is no need for a concrete base. 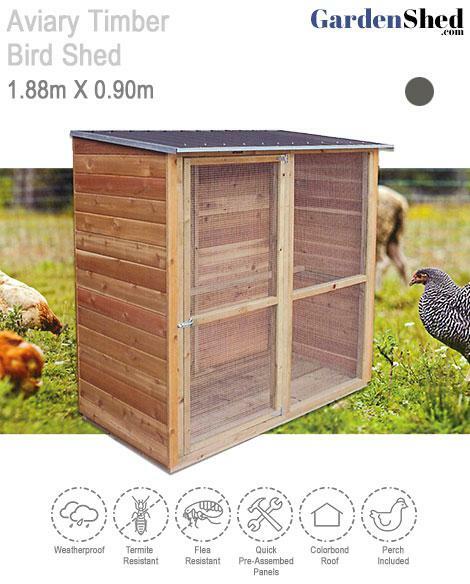 • Full width perch for your birds included. • Preassembled panels for quick and easy assembly (1-2 hours).